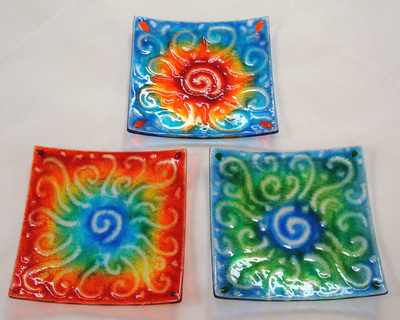 This is the official Classes & Information page for Expressions Art Glass. 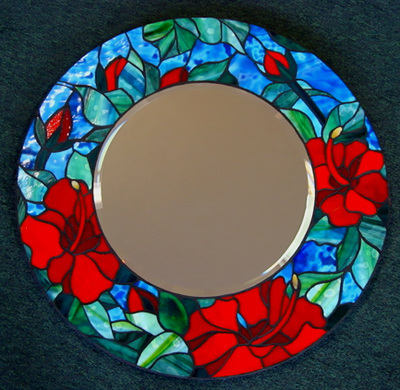 Click on the pictures above (first 3 on the left) for more information on Classes in Glass Fusing, Stained Glass and Mosaics. Classes which have been scheduled will display the dates and times offered. If a class does not show any dates, you can call us at 520-886-7720 to get on our Interest List, and we will call you when the dates are set. Click on the other photos to learn more about our store and items we sell. 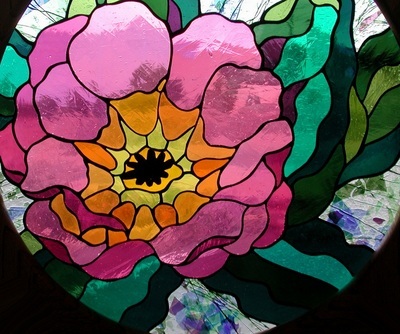 We offer beginning, intermediate and advanced classes in Stained Glass, Glass Fusing, Mosaics, Beads and Wire Working, and carry a full line of glass and supplies to complete your projects. Our glass bins are well stocked with handmade and machined art glass sheets from Bullseye, Uroboros, Youghiogheny, Oceana, Spectrum, Kokomo, CBS Dichroic, and more. 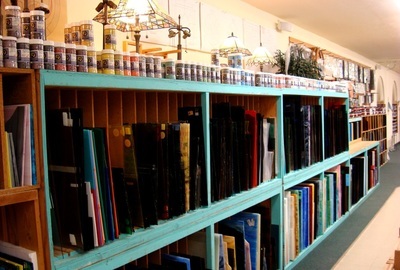 We carry a large selection of System 96 and Bullseye glass for fusing. We also have a great variety of discontinued styles of handblown antique glass by Desag, St. Just and Krosno, and a limited selection of Armstrong, Optimum, GNA, English Muffle and Wissmach sheet glass. 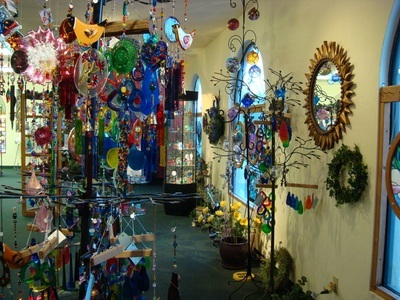 We carry all the tools and materials for making stained glass, fused glass, mosaics and beaded suncatchers. 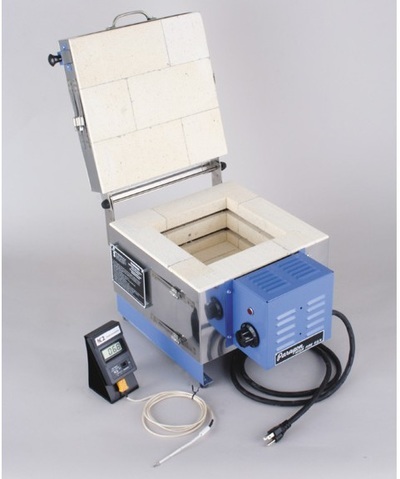 Expressions is a distributor for Paragon Kilns, and we offer training when you purchase a kiln from us. Learn more about our store by selecting one of the pictures above.